Healthy Spending Habits Or Emotional Spender? Do you have healthy spending habits or are you an emotional spender who shops impulsively? Are you consciously spending when you need something? You have the money or at least know that you can cover the bill when your card payment is due. You have identified a gap in your wardrobe and are consciously looking to fill it. Or are you simply doing it to make yourself feel good? When we see and buy something that we like, there’s a release of Dopamine – the feel good hormone. Shopping can be harmless fun and an enjoyable hobby, providing you have healthy spending habits but it can also become a serious problem. 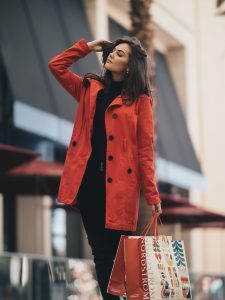 We crave more of that ‘feel good’ feeling and are using shopping to cover emotional pain or anxiety. Money worries – yes seriously! A hobby can turn into a habit and an addiction if not checked and controlled. Leading to financial chaos and potential conflict with partners as spending habits get out of control. 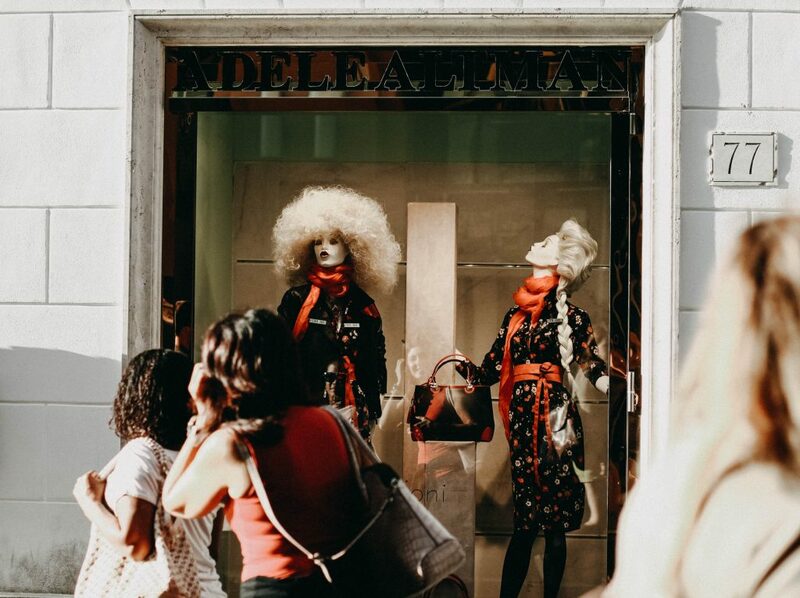 Sadly the idea of a shopaholic is still a bit of a joke and indulgently joked about rather than seen as the serious problem that it can become. The Sun recently ran a story about Carla Sosenko who spent £84,000 in six months. Carla’s spending got so out of control that she started to use her pension fund to feed her spending habits. Regularly review and detox your wardrobe. Think about items you intended to wear and haven’t. Are you able to work out why: it might be the colour, shape or you simply don’t have the occasion. 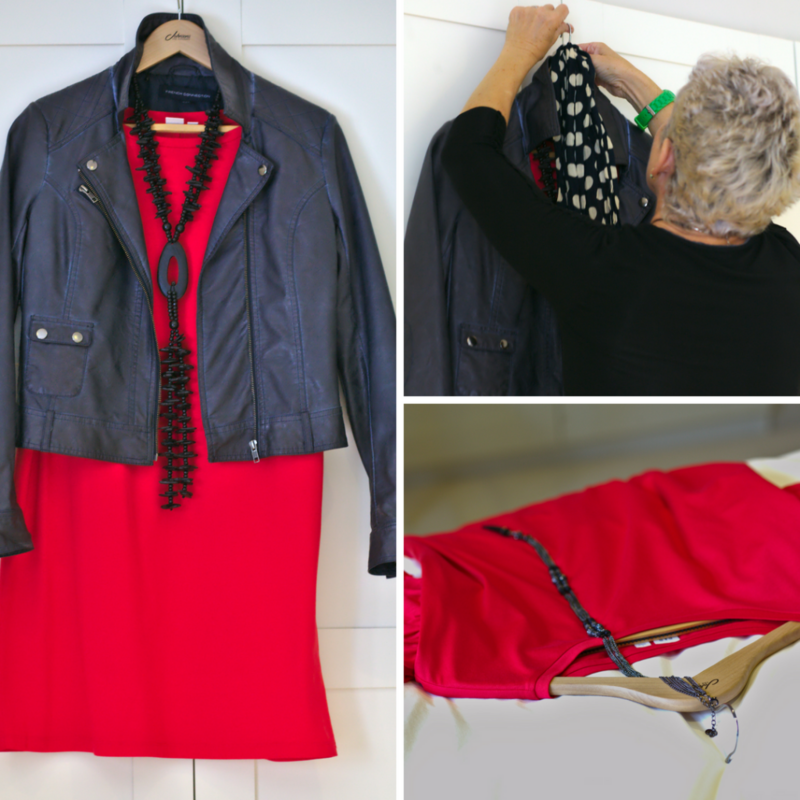 Give yourself time to ‘play’ – try on and create new outfits – take photos of your new outfits, so that you remember what to put together. Don’t forget to include scarves and jewellery when you’re experimenting. If you have something that’s really not in your colour can you dye it to transform it to a colour that’s right for you? Don’t save your credit card details online – it’s too easy to hit the buy button this way! Don’t go online shopping when you have a glass of wine in your hand! – I speak from personal experience on this one! Put items you like in a basket or make a wish list. Don’t hit the buy now button immediately. I’m often amazed to find that I’ve saved something that I’d forgotten about. Clearly I was not that keen to own it if I forgot about it that easily! It’s one of the best healthy spending habits online that I’ve found! Know your colours –you know those clothes you try on from your wardrobe and something’s not right? They’re often the ones in the wrong colours for you! If you’ve not had your colours analysed it’s a really worthwhile investment. Ask yourself if your intended purchase will go with anything in your wardrobe (ideally you can make 3 outfits). This takes some discipline, but really is one of the best healthy spending habits as it makes you stop and think before you buy. Buy clothes that fit you now. Some people buy clothes that they intend to slim down to fit into. My hairdresser proudly told me that he’d invested in a complete holiday wardrobe two sizes too small as an incentive to get ‘beach ready’ – I can only hope it worked! Spend on quality clothes that will last. You will get a much better return on your investment. I was stunned to learn last week that some people buy a holiday wardrobe from Primark and abandon it when they leave their holiday destination. Looking for an outfit for a special occasion? Consider renting rather than buying. The suggestions below are very much designer dress options. Also look for local dress hire companies. As per last week’s blog we need to think far more about the environment. No one person can save the planet, that’s just stuff of Marvel comics. We all need to help save our amazing planet and looking at our own consumerism is a great place to start. Adopting healthy spending habits with regard to our wardrobes is a step in the right direction. 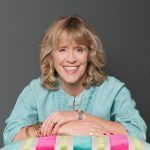 If you would like to take the first step and detox your wardrobe why not check out my top tips for doing it yourself here? Stop Being A Clutter Queen! What Is The Environmental Cost Of Our Wardrobes? Another brilliant blog. Way to go Carol! I always learn something new when I read your blogs. Thank you. Fantastic post Carol – there is so much goodness in here. I love the idea of thinking about the three outfits you can put together when you buy something. I love reminder to declutter your wardrobe and definitely not having a glass of wine in your hand when online shopping! Another brilliant post – thank you. Your tips are thorough and make complete sense, Carol! Thank you for reminding me to check for obsolete items in my wardrobe now that autumn is upon us.